I am so excited to share some of my tips and tricks for achieving an air-brushed look when applying your foundation. Last August, I had my makeup air-brushed for the first time by professional makeup artists Irene Guerediaga of Makeup Vallarta (she also did my bridal makeup, shown in the photo above). I could not believe how even and smooth my skin looked with this technique! I have been working on a way to recreate the air-brushed look at home with the tools I have, and I think I have finally figured it out. First and foremost, I want to stress the importance of skin care. Makeup can only do so much to smooth and even out your skin tone. My first recommendation is to find a skin care routine that works for you skin type. I have combination-oily skin, which means I experience dryness throughout my cheeks and forehead, and oiliness throughout the T-Zone. My skin care routine consists of the following three steps, both day and night: Cleanse, Exfoliate, Moisturize. 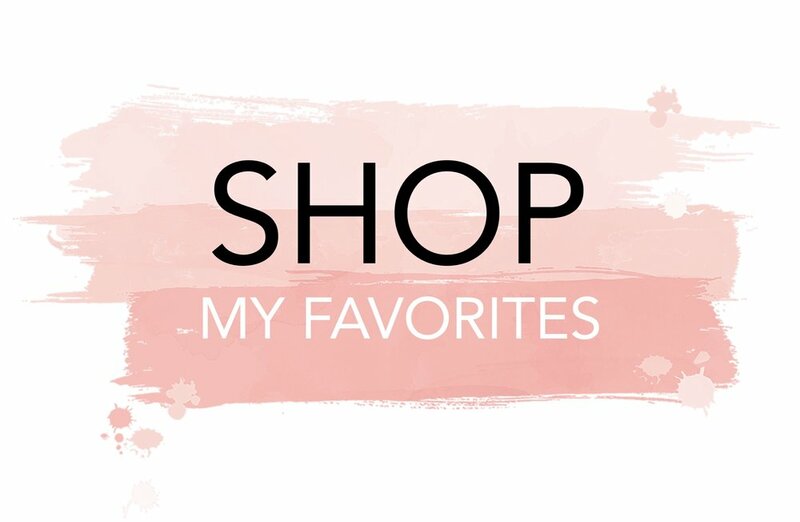 I have tried a number of products and the two brands that work best for me are Clinique and La Mer. La Mer works miracles for my skin, but it is quite expensive, so I tend to use their products sparingly. After I have completed my skin care routine, I apply the Clinique Smart Custom-Repair Serum. I love this serum because it helps even out my complexion and acts as a primer for my foundation. I apply 3 pumps to my fingertips and gently smooth it into my skin using upward motions. I apply this serum all over my face and neck. Now for the fun part! Let me introduce you to Chantecaille's Pure Rosewater. I have mentioned this spray in previous posts, as it is one of my must have beauty products. I will talk more about some of the many benefits of pure rosewater, as well as how I have incorporated it into my foundation routine, in just a moment. When it comes to foundation, Charlotte Tilbury's 'Magic' Foundation is the only formula I have used that does not cause me to break out or become excessively oily in the T-Zone. It is a full coverage foundation that applies easily and feels incredibly lightweight. The formula contains vitamin C and hyaluronic filling spheres, which help reduce the appearance of wrinkles and age spots. It also contains mushroom extract, which firms the skin and tightens your pores. I apply this foundation with a beauty blender that has been dampened with Chantecaille's Pure Rosewater. I typically use about 4-5 spritzes to start and then re-spritz my beauty blender as needed. I dampen my beauty blender with pure rosewater instead of tap water because of the additional benefits it provides. Not only does it have antibacterial and anti-inflamatory properties, which help reduce acne, it is also loaded with vitamin C, which promotes collagen production. Once my beauty blender has been prepped, I apply two pumps of foundation to the back of my hand. I pick up the product with my beauty blender and begin "blending" it into my skin. I apply the foundation all over my face, including my eyes. I also dab a little bit of foundation to my ears and neck so that there are no visible lines of where it begins and end. Once my foundation has been sufficiently blended into my skin, I apply concealer around my eyes and anywhere I still have discoloration. I use the the Yves Saint Laurent 'Touche Éclat' Radiant Touch concealer. I do not have to use a lot of product since my foundation covers up just about everything. I blend my concealer in with the same beauty blender that I use for applying foundation. This helps me to merge the two colors more seamlessly. To set my foundation and concealer I use Laura Mercier's Translucent Loose Setting Powder. This powder works well for my skin and helps keep my T-Zone mattified for hours. If your concealer tends to crease on your upper and lower lids, you will have to blend out the creased areas before applying any loose powder. 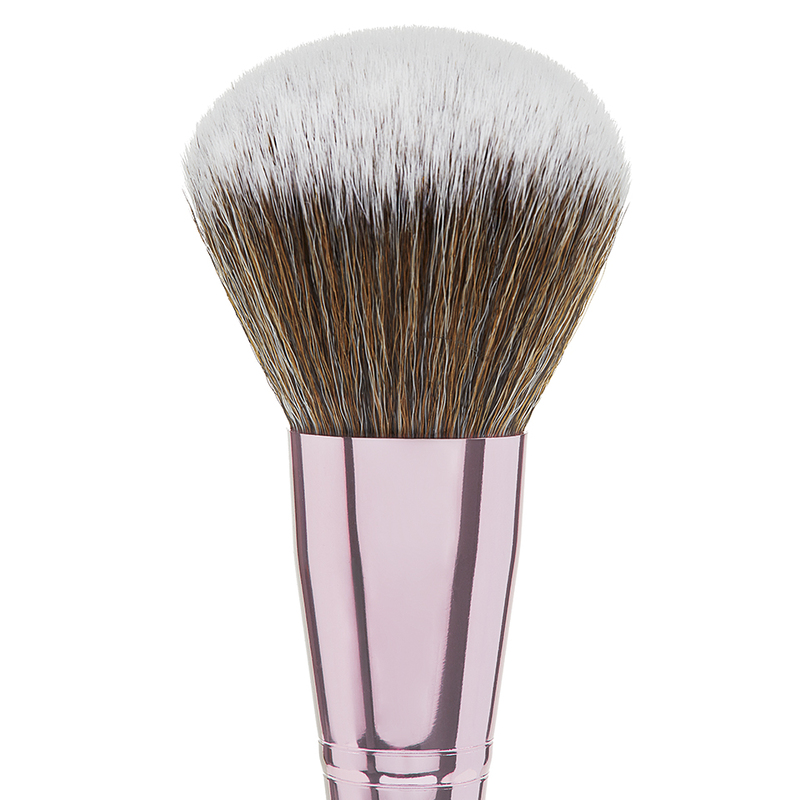 I use a round fluffy brush like this one here to apply the loose setting powder. I hope these tips and tricks help you create a flawless look to your foundation. As always, thank you for visiting my blog. If you have any questions or comments regarding my foundation routine, please feel free to leave them in the comments section below!